At each extraction site a small glimmer node will spawn, it will look like a small cannon. Shoot it to destroy it before killing the Fallen Commander that spawns. Once you destroy all three the heroic event will start. 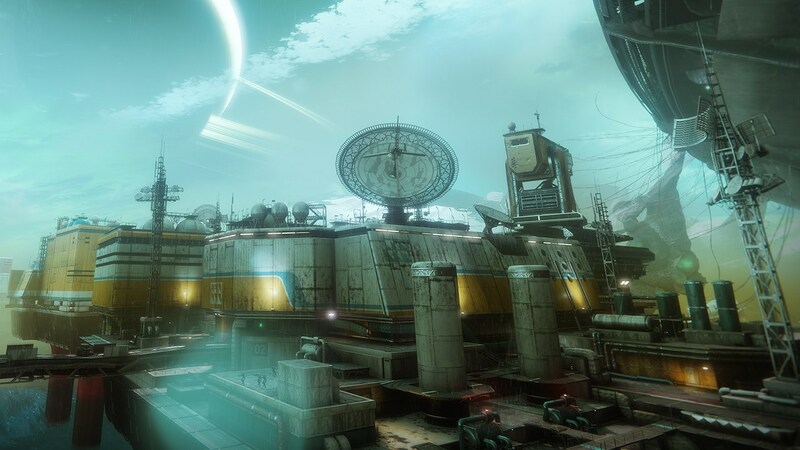 Above the integration spire will be three beams of light shooting off in different directions, if you follow them they will lead to three vex plates. Stand on each one to capture it, while capturing the plates Elite Disintegrators will spawn and charge you. Once you capture all three plates the heroic event will start. Once you have captured around 30% of the excavator a Cabal Thresher will spawn and start to circle around the excavator. It will be in range and sit and shoot at you at around 40% captured until you have done at least 25% damage to it at which point it will start to fly away. If you are unable to kill it in the first pass it will come back around at around the 70% capture mark. 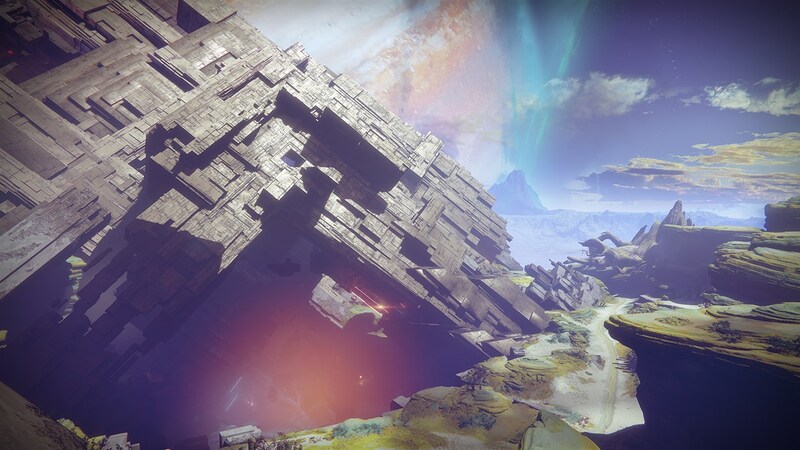 Once you have destroyed the Thresher the heroic event will start. Kill the Small Elite Servitors. During the fight with the Boss Servitor smaller Elite Servitors will spawn at intervals and shield the Boss. 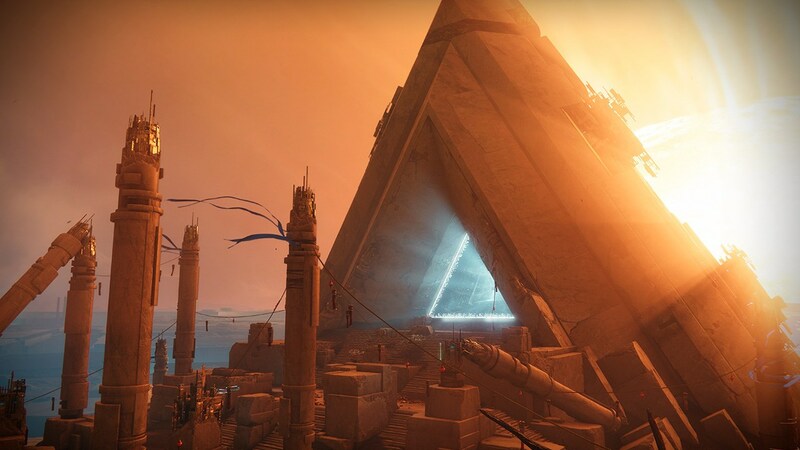 Kill all of the Elite Servitors that spawn before they disappear to start the Heroic event. Once the Walker spawns in there will be three forcefields surrounding Scorchcannons, on each side of the forcefields are two arc charge deposits. To get the arc charges you must take out the walkers legs. Once you have deposited all six arc charges to unlock all three forcefields the Heroic event will start. Once you kill the Elite Psion that spawns a forcefield will appear around the Rig and it will tell you to 'Evacuate', staying in the forcefield will cause you to take damage over time. However you must stay inside and shoot the vents that open on the rig during this time, first you must destroy the four towards the top of the Rig. Once those are destroyed three more will open towards the middle of the Rig and finally after those a single one will open at the very bottom of the rig. You must move quickly as they only stay open during the 'Evacuate' phase. 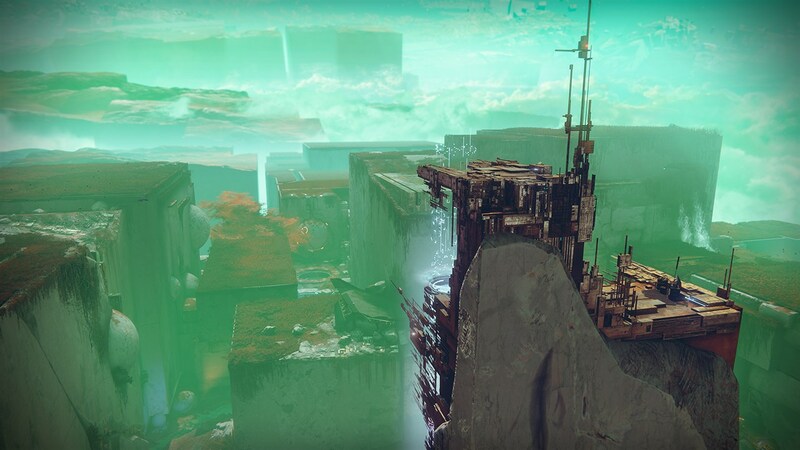 Once you destroy all the vents the Heroic event will start. Once the event is activated two Witches will spawn with forcefields around them. To deactivate the shields you must stand on the two Sigil Plates, once they are dead the portal will open and you will see two shielded crystals above on either side of the portal. Continue standing on the plates to deactivate the shields and shoot the crystals to destroy them. Once both crystals are destroyed the Heroic event will start. Once the event is activated a massive Blight will spawn with several smaller Blights. 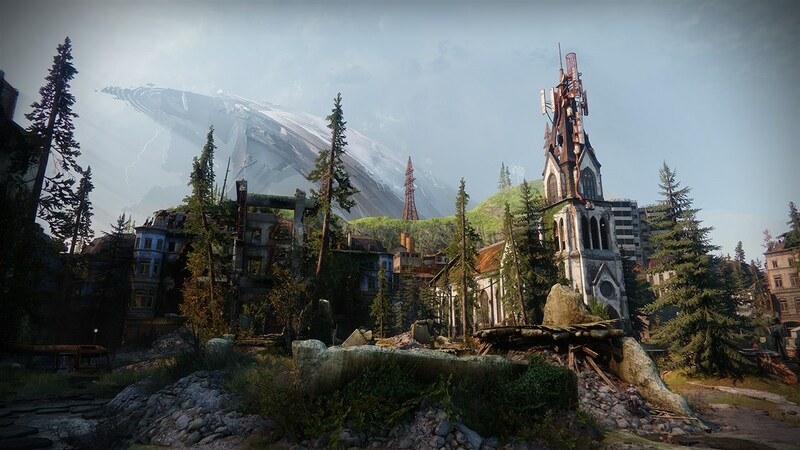 If you shoot the main Blight you will notice that it is immune, in order to damage it you must stand inside a smaller blight and exit it to gain a debuff called 'Blight Receding' which lasts for five seconds. While that debuff is active you can damage the main Blight. As the event progresses and the Blight moves location its maximum health decreases making it easier to kill. 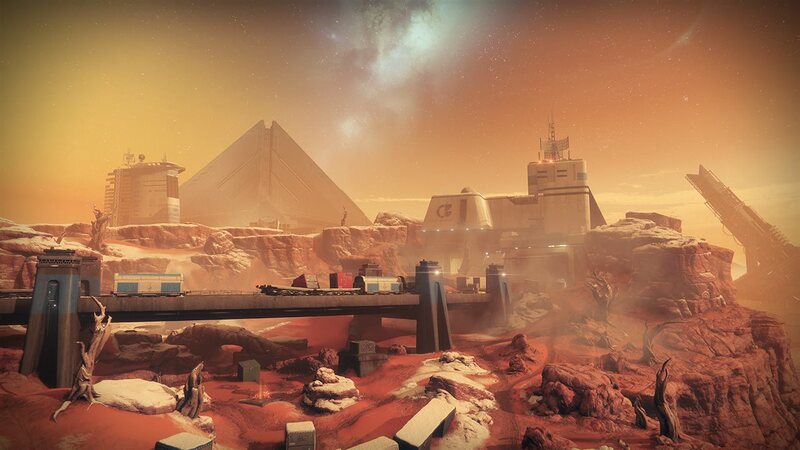 Once you have caused enough damage to the main Blight the Heroic event will start. Once you have progressed far enough in the event that you must go to the islands on both the left and right sides of the map there will be a boss on both sides that must be defeated. After you defeat the boss on one side look to the rear of the island and you will see a floating crystal. Shooting this will cause a floating platform to appear, once you jump on this another crystal will appear and so on. These platforms will disappear after a short time so you need to move quickly. Once you make it to the top of the island you need to stand in the center ring and capture it. Once you have captured both sides the Heroic event will start. After you scan the Warsat to start the event three closed Shriekers will spawn around it. Periodically Witches will spawn, killing all of them will cause a Shrieker to open and allow you to kill it. If you are unable to kill the Shrieker before it closes again once you kill the next round of Witches it will open again along with the next Shrieker. Once you have killed all three Shriekers the Heroic event will start. After the Wanted Boss comes out of the Pod periodically the ground around it will become electrified. If you look at the Pod you will notice two vents on either side of it, while the ground is electrified you will also notice two of those vents will be smoking, shoot them to destroy the panels and expose a cryo orb. Pick up the cryo orbs and hit the Wanted Boss with it. Once you have hit the boss with three cryo orbs the Heroic Event will start. 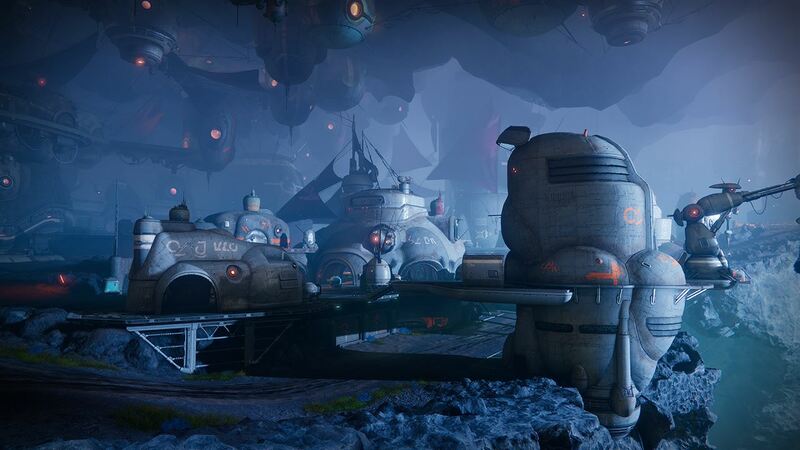 Once the event starts you will notice that there are three crashed servitors around the center Servitor, each wave will spawn a Scorn Chiefton at one of these surrounding servitors. After killing the Chiefton balls of Ether will float up and towards the center Servitor from the surrounding Servitor. Shoot all of them down before they reach the center Servitor. Once you have done this for all three waves the Heroic event will start. Once the event starts you will have to protect the generator from waves of enemies. After each wave a Blight will spawn over the water that you need to destroy. After doing this three times a giant Blight will spawn over the generator along with three Witches. 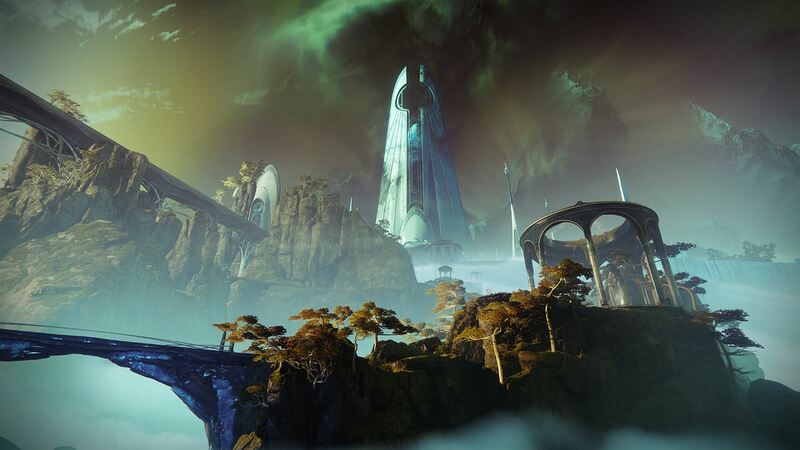 Once you defeat all three wizards you will be teleported into the Ascendant Realm starting the Heroic event.